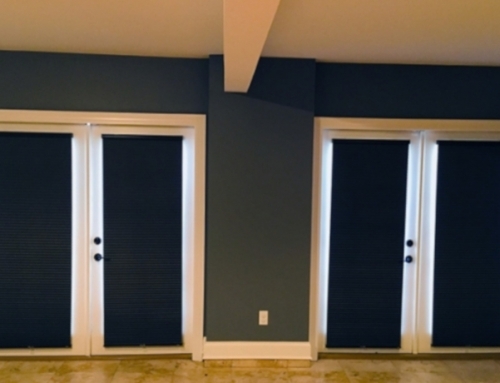 Paint Quality: One Coat or Two? Home/Design, News, Paint/Paint Quality: One Coat or Two? When it comes to paint, quality matters. 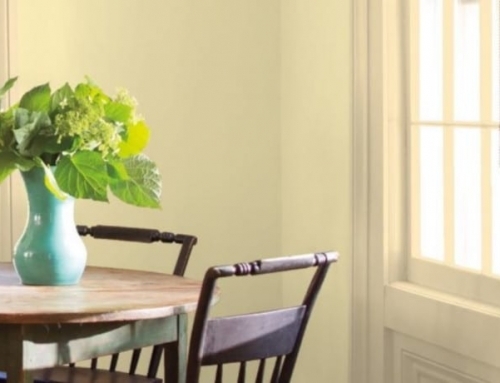 One of the easiest and least costly ways to change the interior of your home is to paint. A fresh coat of paint seems to literally freshen up the room. However, if you choose a low-quality paint, the results may be disappointing. There are many reasons to use a better quality paint, but the most important can be summed up in five. 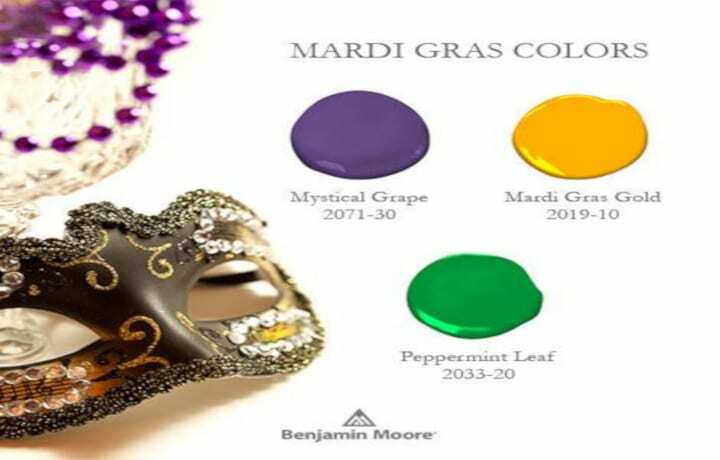 Color Retention – If you are moving away from white to an exciting orange or red, then you are interested in a vibrant color that will last. Top-Quality 100% acrylic latex paint helps to keep your color hue true while bargain paints tend to pale in comparison. 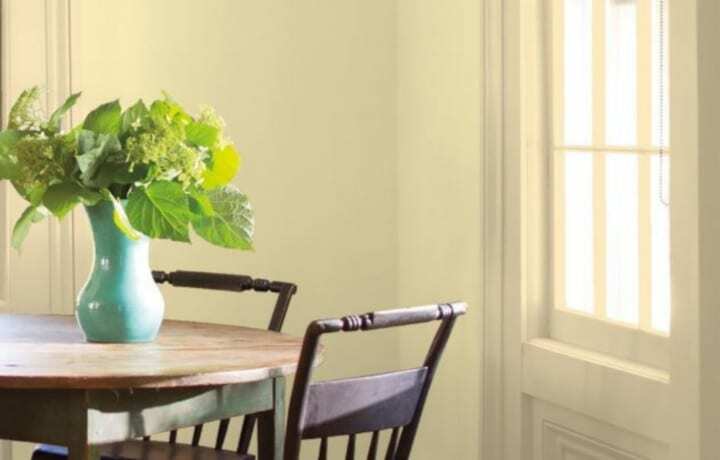 Stain Resistance – Stains can ruin a new paint job. Unfortunately, accidents can happen any time whether it is dirty finger prints or a spill. 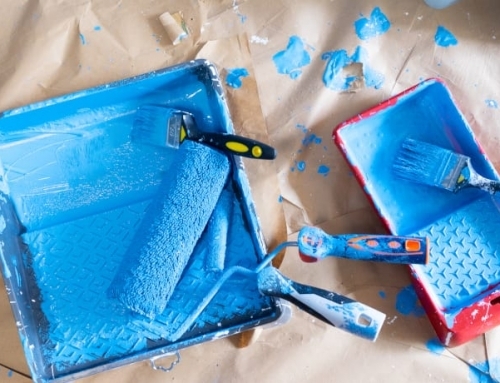 If you use a better quality paint, you are making an investment that insures against some of these color abuses. Quality paints are highly resistant to many of these common stains. 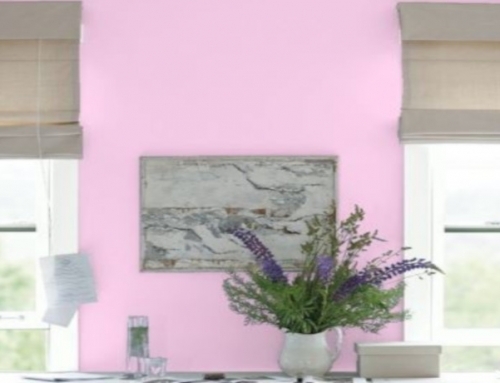 Coverage – Many quality paints can actually cover your walls with one coat and then a touch up finish coat. Some quality paints even offer paint and primer in one performing a double duty and reducing the paint job time. 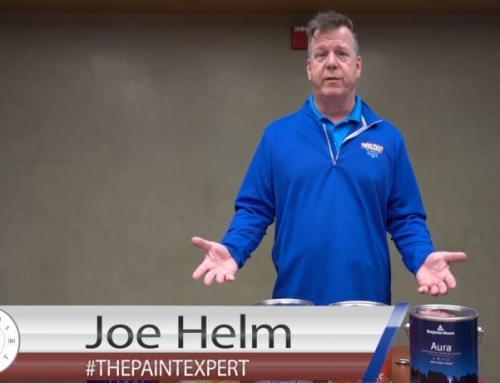 Adhesion – Different types of surfaces can impact the adhesion of paint. Think about your walls, trim, texture, etc. 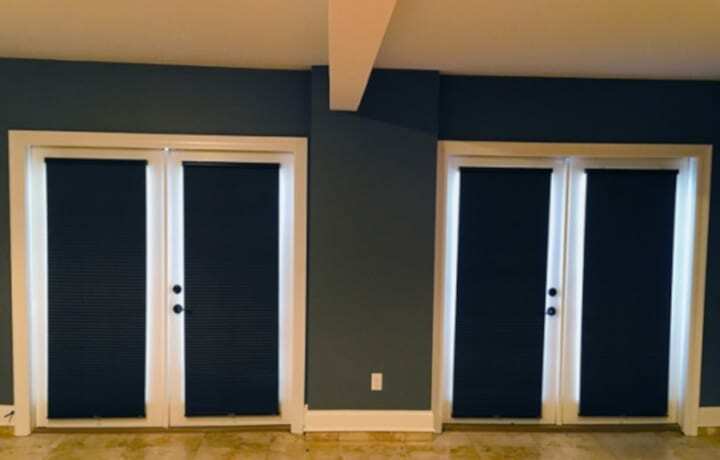 If you choose a quality paint, you will be able to paint them all with the same paint, whereas a lower quality may require different kinds of paint coatings and multiple coats to cover the surface. 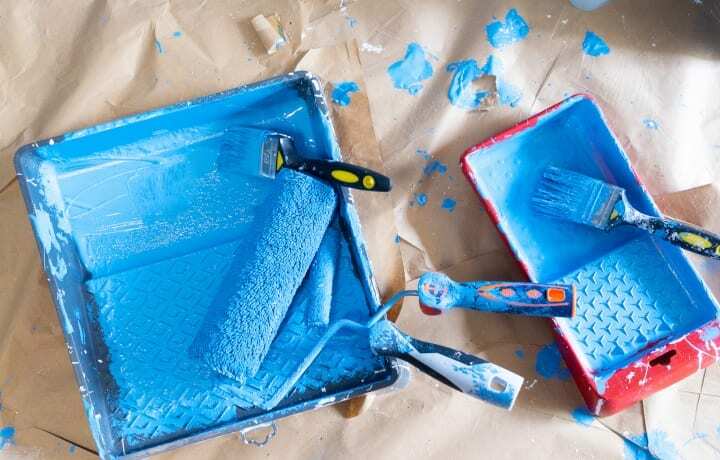 Durability – Painting may be fun for the first hour, but the project will get old after a full day of painting and still no end in site. 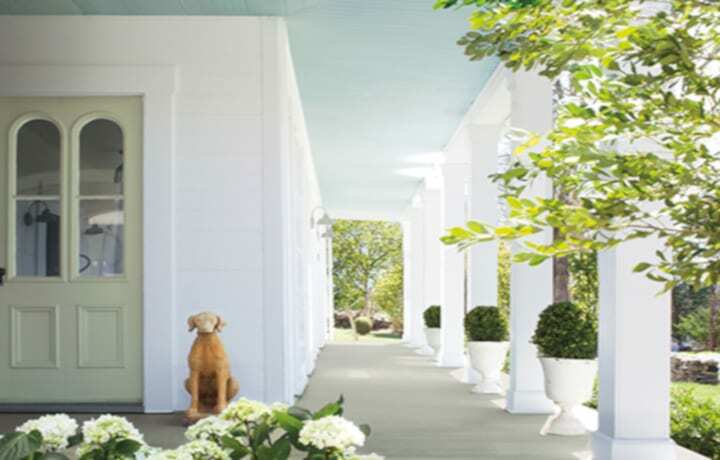 Quality paint not only offers better coverage but also durability. 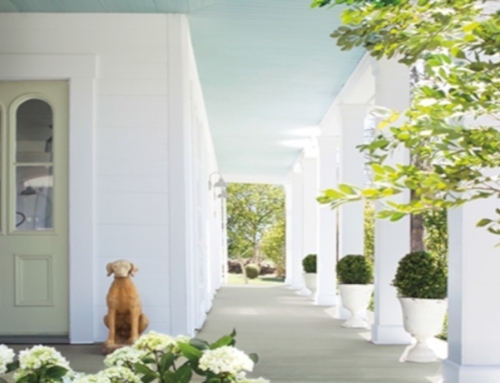 If you are going to paint the exterior of your home, the quality of your paint is extremely important. Paint is exposed to all sorts of elements, including sun, rain, snow, and ice. 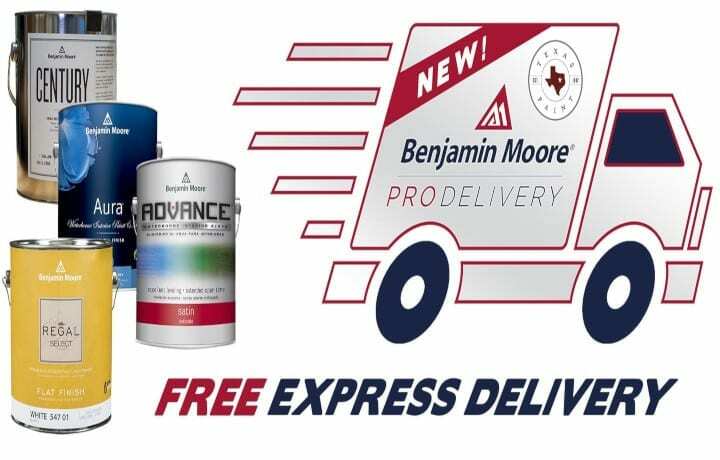 Higher quality paints are simply engineered to hold up longer and increase the life of your paint. 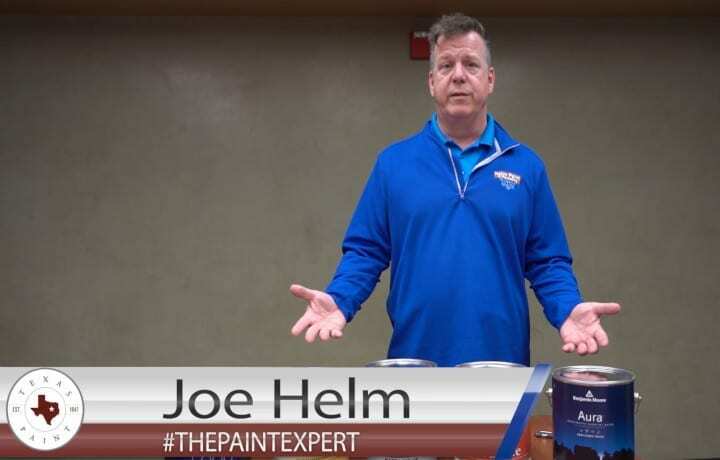 Premium paints last 25 to 50 percent longer than their less expensive counterparts. 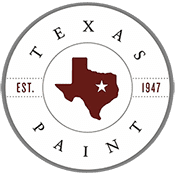 According to field tests done by the Paint Quality Institute, ordinary exterior paint lasts about four years, but top quality 100 percent acrylic latex paint can last ten years or more when an experienced professional prepares the surface correctly before applying the paint. 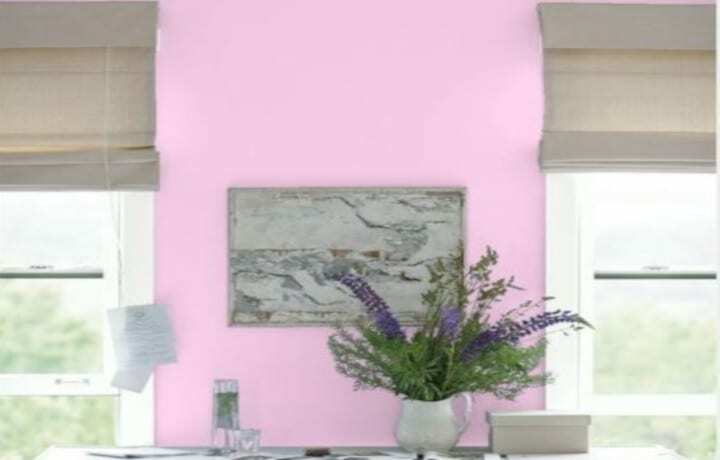 If you are painting an area in your home or business that has a lot of traffic like kitchens or halls or an area that has a lot of moisture like bathrooms, it is important to use a quality paint that can withstand the traffic and humidity. 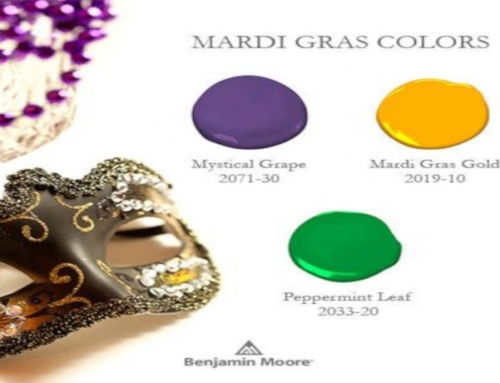 There are many paints like Benjamin Moore’s Aura Paint and SuperHide that are designed to seal walls for humid climates and cover heavy traffic walls for durability. We have all heard that you get what you pay for, and quality paint definitely falls under that old adage. Paint is an investment not only in the time it takes to apply, but also how long it will last. Make sure you choose the right quality paint for the job. No matter if you plan to apply one coat or two, use top quality paint and you will not regret your decision.